Join the growing number of people using our Fly In Service to have Dr. Ricciardelli perform their procedure. With the help of our amazing staff, more and more patients travel to Wilmington for plastic surgery and some southern hospitality. Enjoy the advantages of recuperating quietly and privately away from the demands of your everyday life. Imagine recovering with the sound of the ocean wafting through the window. We will assist you with accommodations and any nursing/personal assistant help that you may require. Our Cosmetic Care Coordinator will schedule your personalized consultation live or via correspondence. If you’re not able to visit us in person, you can still have a thorough and rewarding pre-operative process. 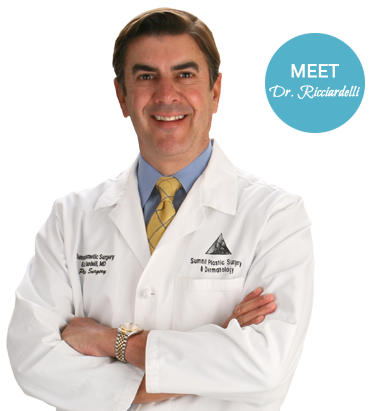 We encourage you to visit with Dr. Ricciardelli and his staff at a cosmetic consultation to discuss your desires before your surgery. Often our patients vacation in Wilmington and will stop in for a consultation a year in advance of their surgery. We understand that this is not always possible because of time and/or distance. Not a problem. Share your dreams for a natural and realistic result with our Cosmetic Care Coordinator, Julie Lucas. There are 2 ways to get in touch with Julie. You can call her directly at 910-794-5355 ext. 1120 or you can start by filling out our online virtual consultation form. Once we have determined the procedure(s) and that you are a good candidate for surgery, our Patient Coordinator will explain the costs, address any financial concerns and scheduling. She will also make recommendations for accommodations, transportation, and a personal assistant during your stay with us. Your pre-operative visit and surgery date can often occur in the same week. In this case, we may ask you to get some routine blood work, other tests, and/or medical clearance to ensure that you are a good candidate for cosmetic surgery before your visit to Wilmington. These test results and clearances will be reviewed with you at your combined cosmetic consultation and preoperative appointment before your surgery. Typically your pre-operative visit will take about 2 hours, as we will be reviewing your general health, pictures, pre and post-operative instructions and consents. Your surgery most likely will be performed in our AAAASF accredited on site operating suite. 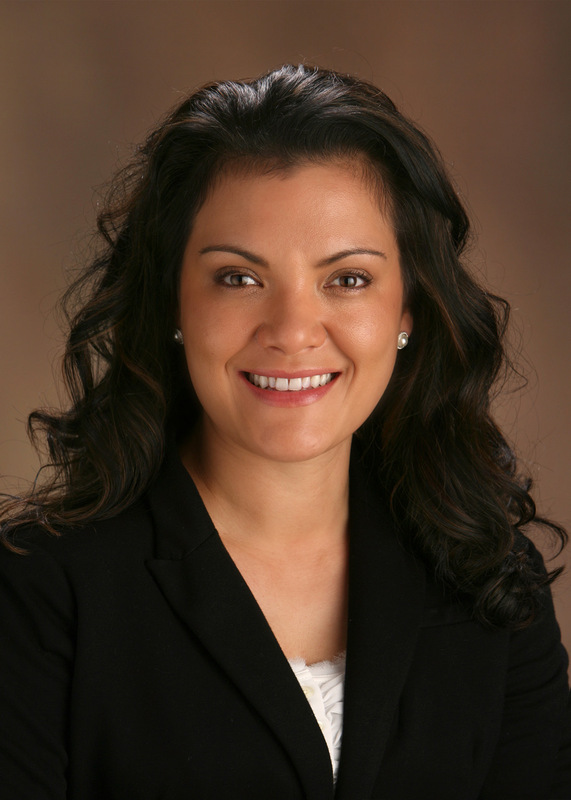 You will be attended by Dr. Ricciardelli, a board-certified anesthesiologist and caring recovery team. Dr. Ricciardelli will call the evening of your surgery. This is a great opportunity for you or your care giver to ask additional questions before you go to sleep. During your recovery, you will see Dr. Ricciardelli in the office so that he can monitor your recovery closely. Dr. Ricciardelli will most likely recommend that you stay in the area 5-10 days after surgery. All this will be discussed at your initial consultation. To get started with your consultation click the online consultation button.